The leather jacket: the ultimate sartorial symbol of rebellion; a hardy year-round wardrobe staple; sometimes even a family heirloom. It’s held its place in popular culture ever since a leather-clad Marlon Brando roared into view on his Triumph Thunderbird in The Wild One and everyone from The Ramones to Indiana Jones have followed suit. 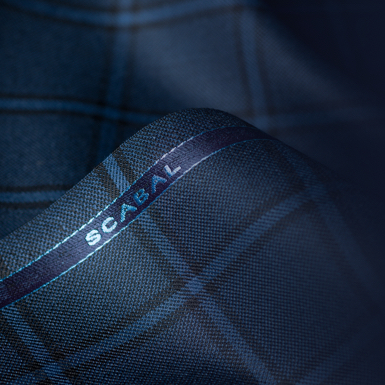 It’s their attention to detail that allows Scabal to craft sought-after menswear. 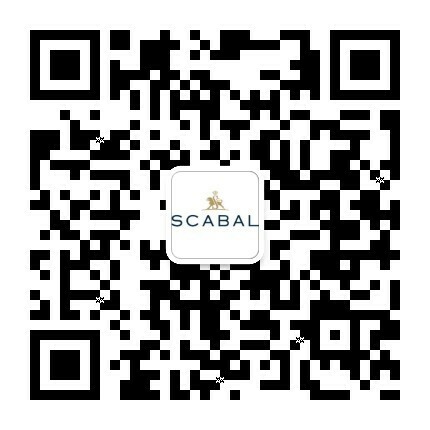 Their made-to-measure leather outerwear range is one no different: designed in-house by Scabal and crafted in Italy. 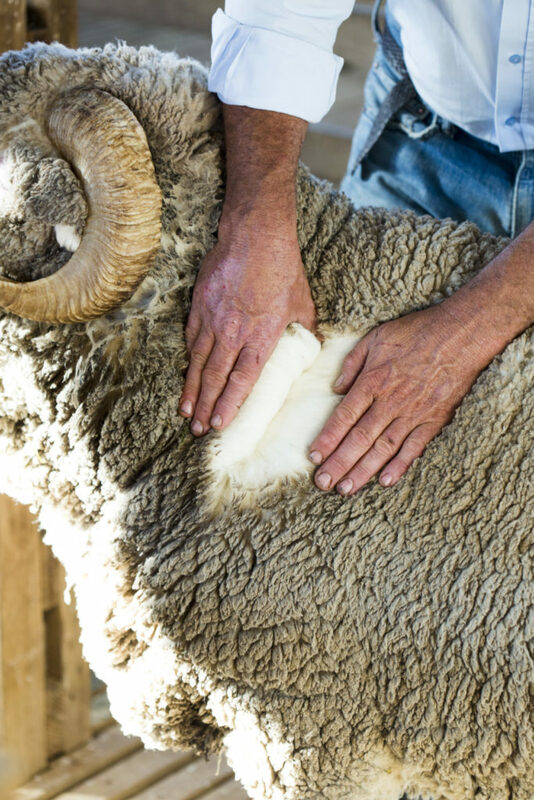 Bomber jackets, blousons, gilets and more are all available in suede, shearling and nappa – each individual piece of leather cut by hand. 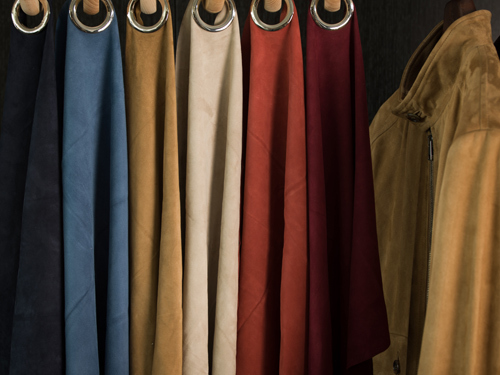 Customers can choose the fit, finish and colour – the result is a bold bespoke leather jacket perfect for completing a look in any season. 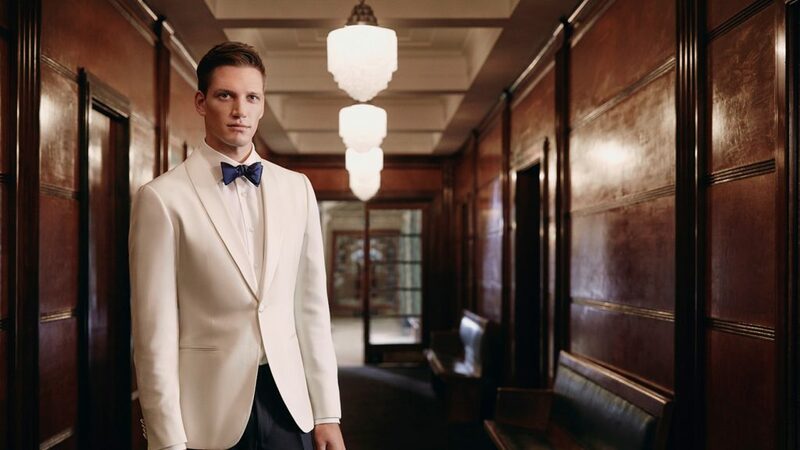 A ready-to-wear range, in all classic cuts, allows for more impulsive purchases, too. 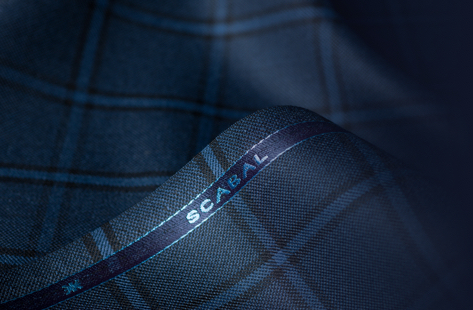 Scabal’s leather range extends beyond jacketing, though. A collection of head-turning accessories blend practicality with refined elegance. Also hand-made by Italian craftsmen, the luxurious collection includes travelling bags, document cases, shoulder bags and various sizes of carry-on luggage available in smooth calfskin and printed grain leather – ideal for the jet-setting gentleman.